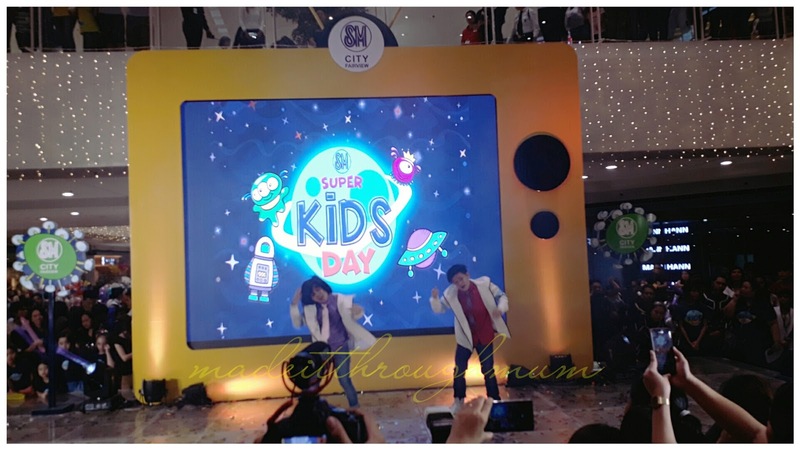 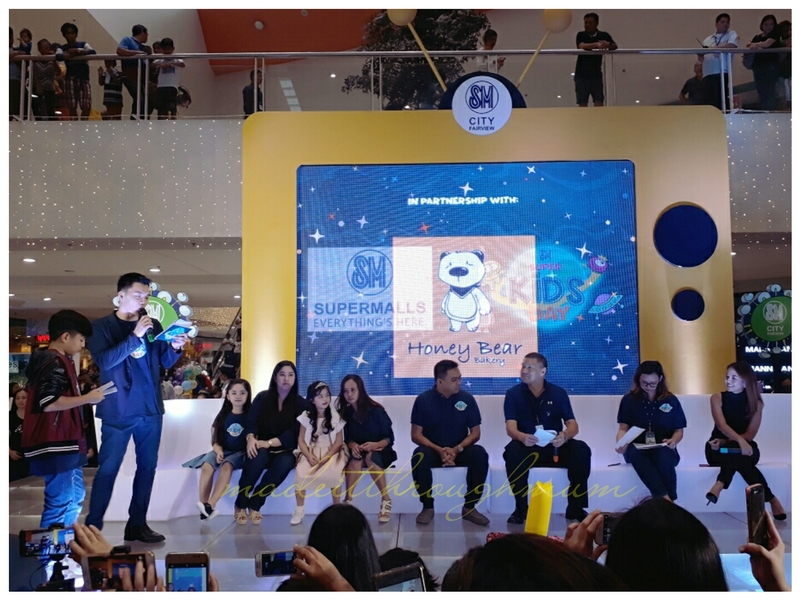 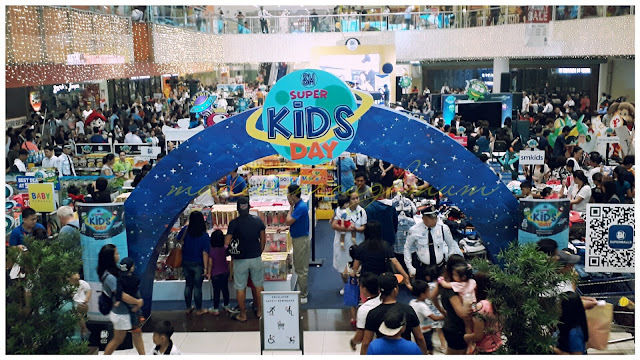 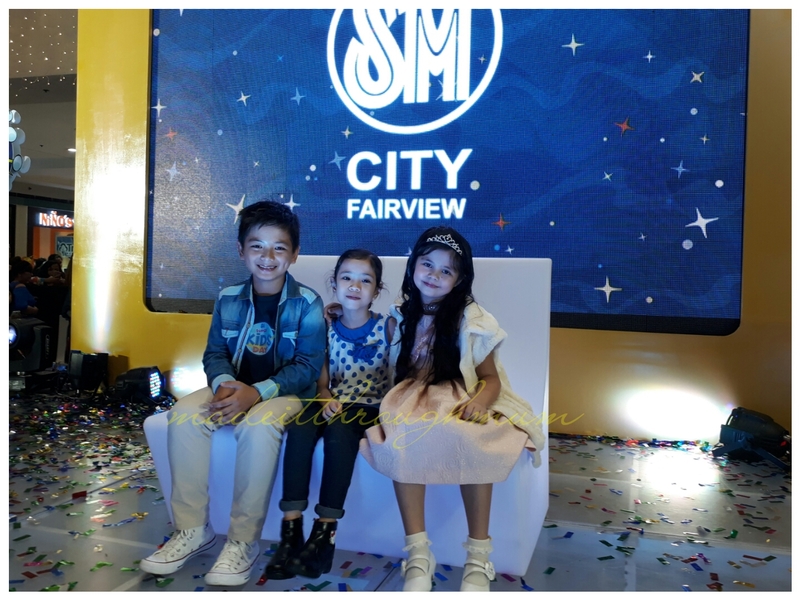 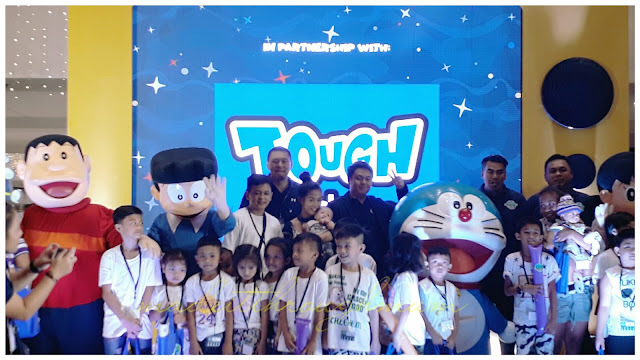 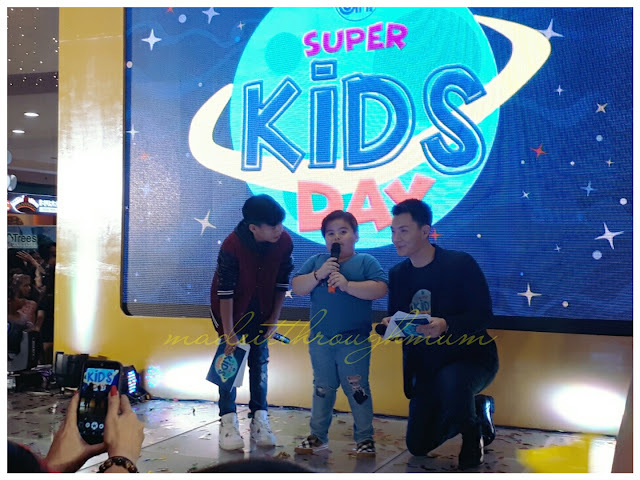 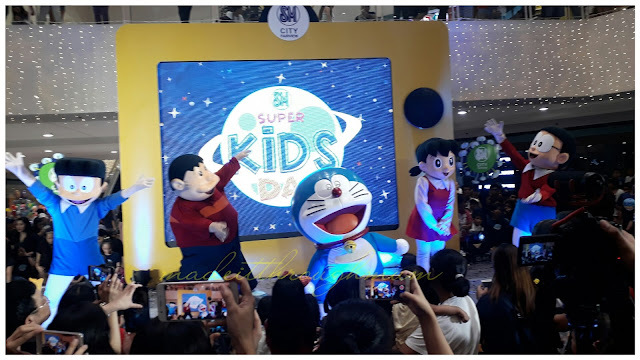 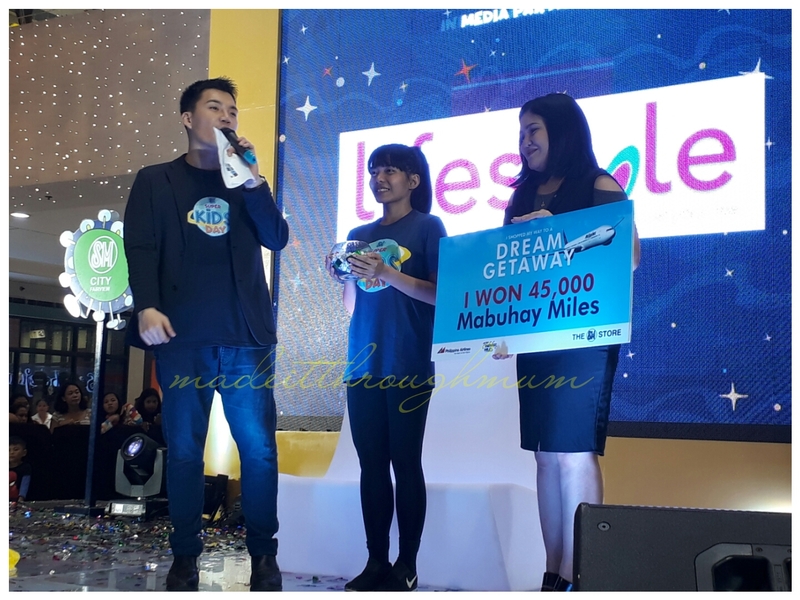 Last October 1, at a media launch dubbed SM Super Kids Day in SM City Fairview, the retail giant announced a season packed with fun-filled celebrations especially designed for kids like United Nations Day and the well-loved Halloween. 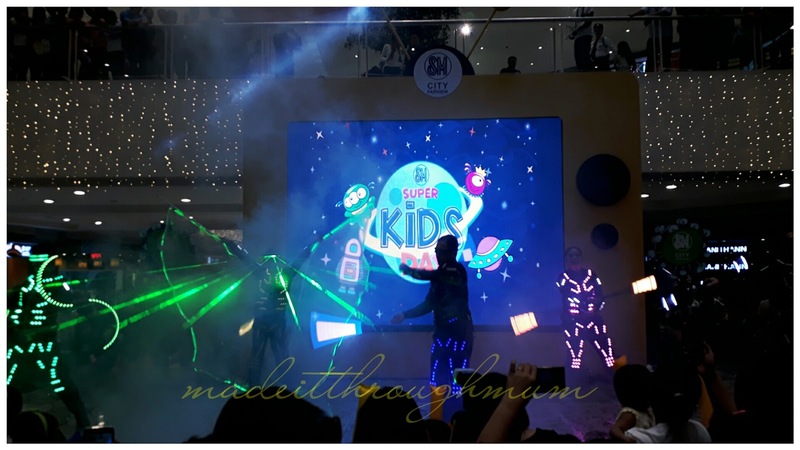 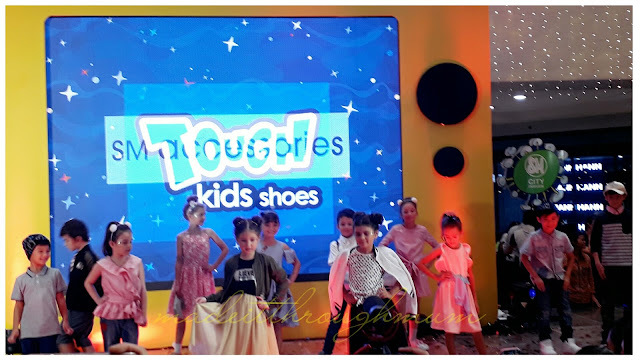 SM Supermalls reveals new happenings for kids and kids at heart this October with the launch of Kids’ Month in 64 malls nationwide. 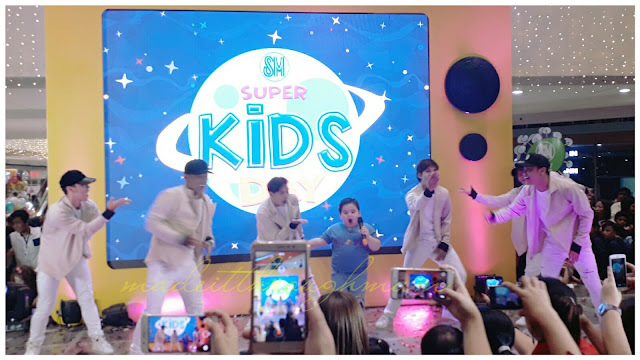 Bae-by Baste - Shopmag’s adorable October cover boy, graced the launch together with other pop kids like Xia Vigor, Lei Navarro, Sam Shoaf, JR Hashtags and the SM Little Stars. It was an epic, kids-terrificand space-tastic day that everyone (both kids and kids-at-heart) will remember. 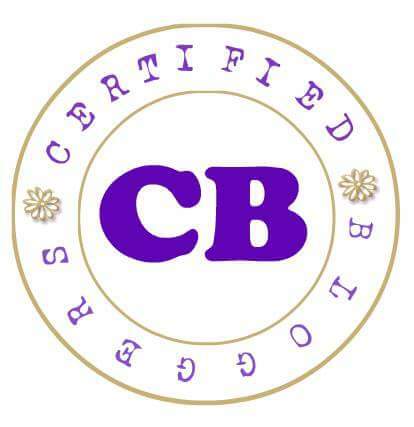 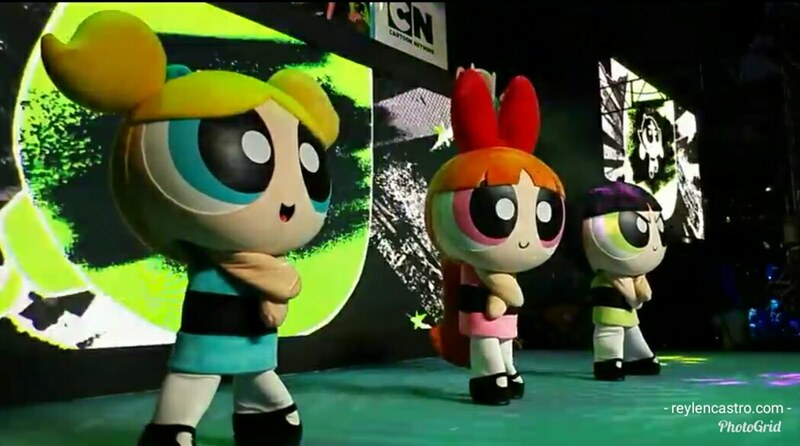 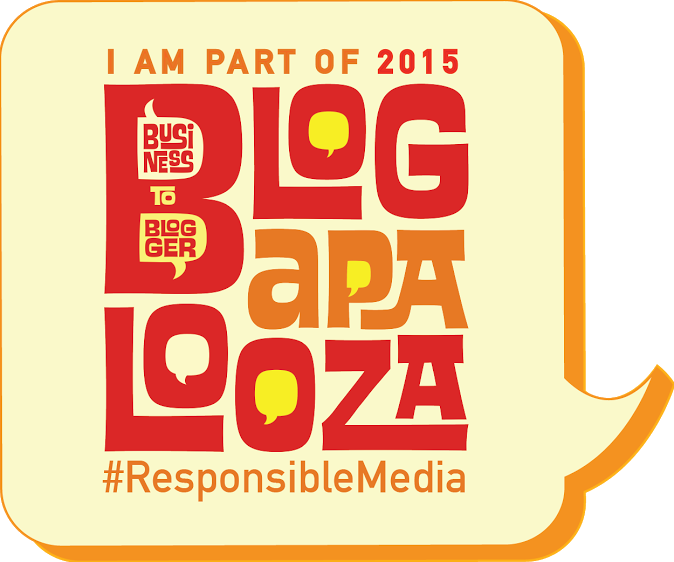 From on ground activations, stage performances, characters, mascots that the whole family enjoyed. Culminating Kids’ Month is SM’s “Spooktacular Halloween” from October 20 to 31. 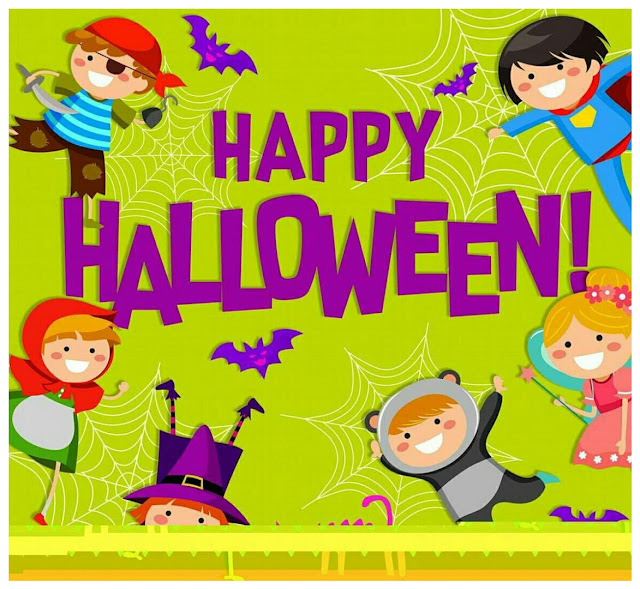 As the Monster Fun Fair begins on October 20 offering great deals on trick-or-treat needs, beloved pets can then join the excitement at the Petrifying Halloween costume party for pets and owners on October 21/22.